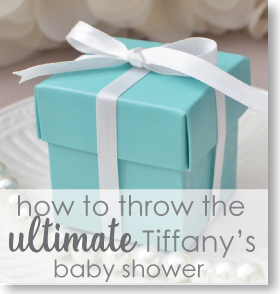 Tiffanys Baby Shower : For classic movies lovers, this baby shower is just for you. 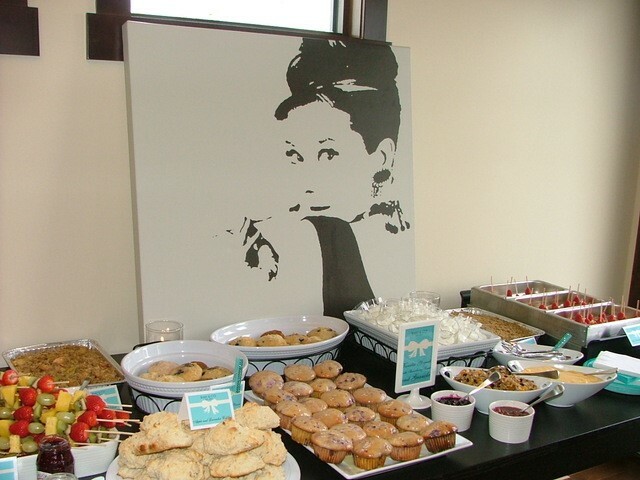 Holly, of How Sweet, designs a “Breakfast at Tiffany's” baby shower that she was kind enough to share. 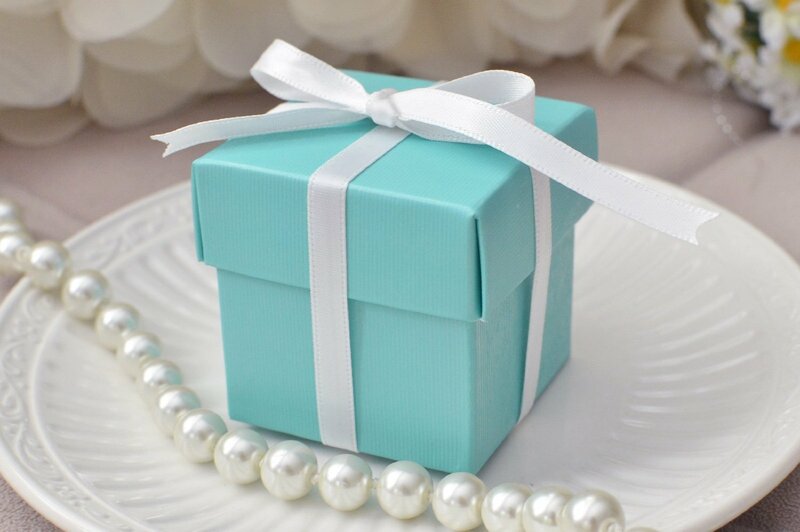 What's A Tiffany's Baby Shower Without The Iconic Blue Aqua Favor Boxes? 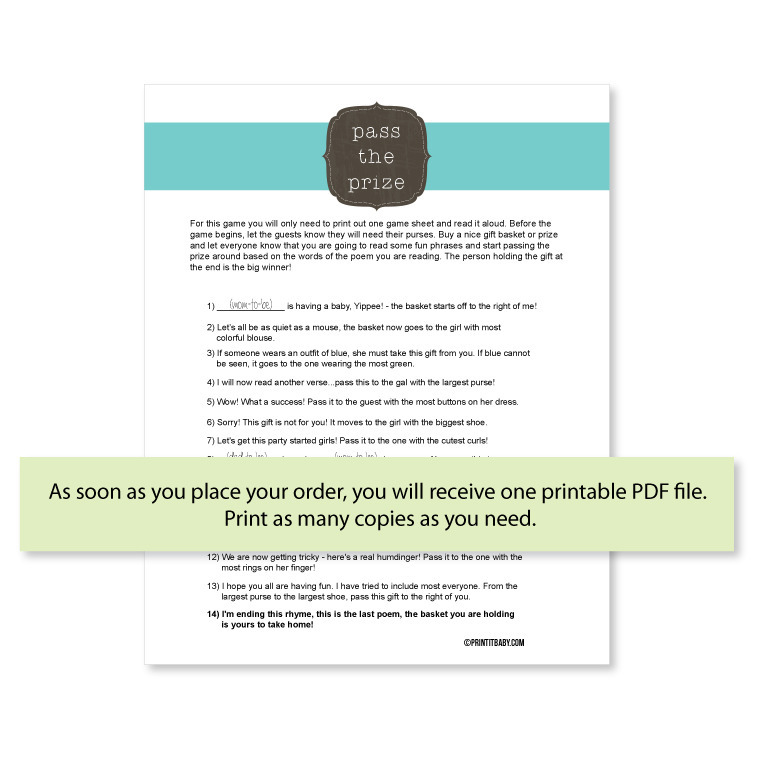 We searched around and found the 2x2x2 size - 10 per order for $6.95 + free shipping. Not too bad! You can grab them here. What a lovely cake! 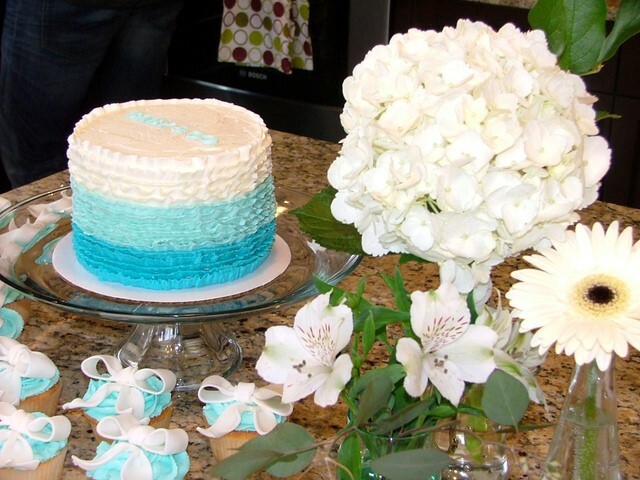 Each of the layers is in different colors-bright blue, baby blue and white. Frills line the border of each layer to give the layer a bit of a style. 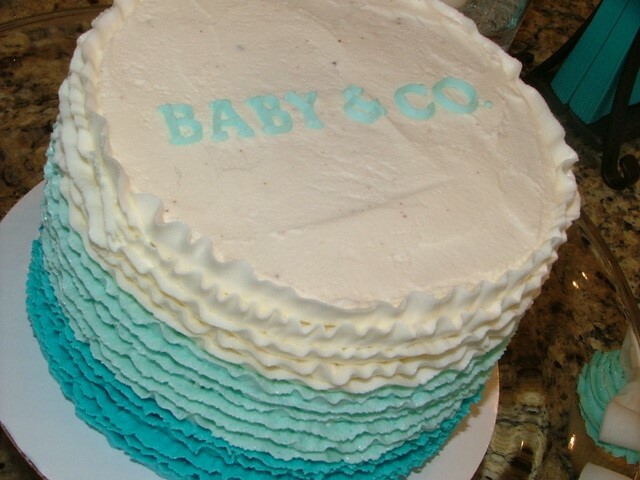 Instead of Tiffany & Co., the simple sign on the cake writes Baby & Co. I’m sure either work for mothers, and maybe Baby&Co. more so. Dessert does not end with the tasty cake. 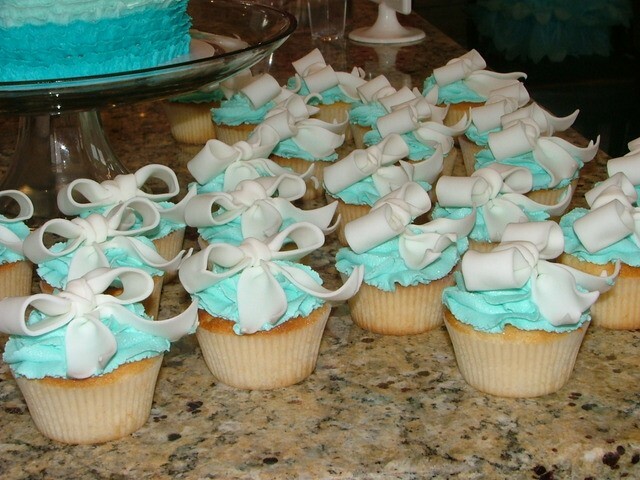 Vanilla cupcakes with baby blue frosting and a white bow on top keep up the Tiffany gifting spirit. While the gifts aren’t diamonds, they are definitely riches for dessert lovers. 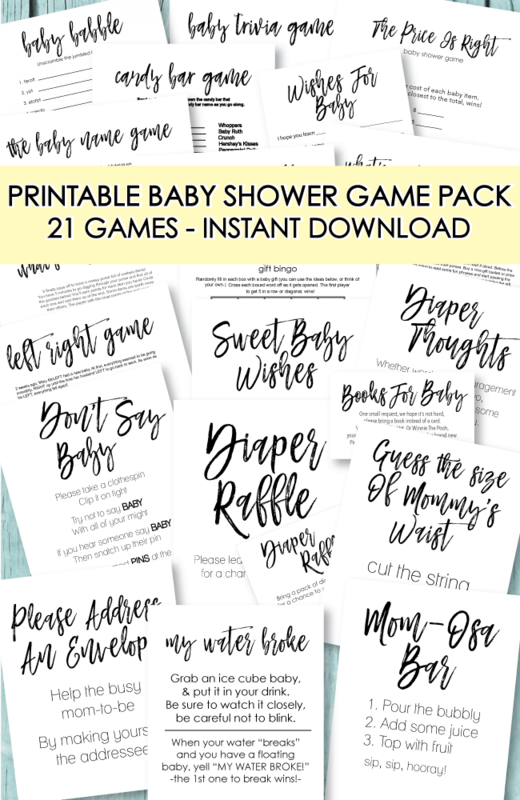 We made these Sweet Baby Wishes printable cards to match your Tiffany's theme - all you do is print them from a copy shop or your home computer, cut, and you're all set! 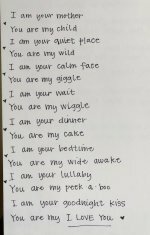 Have guests fill in their sweet words of wisdom for the baby. 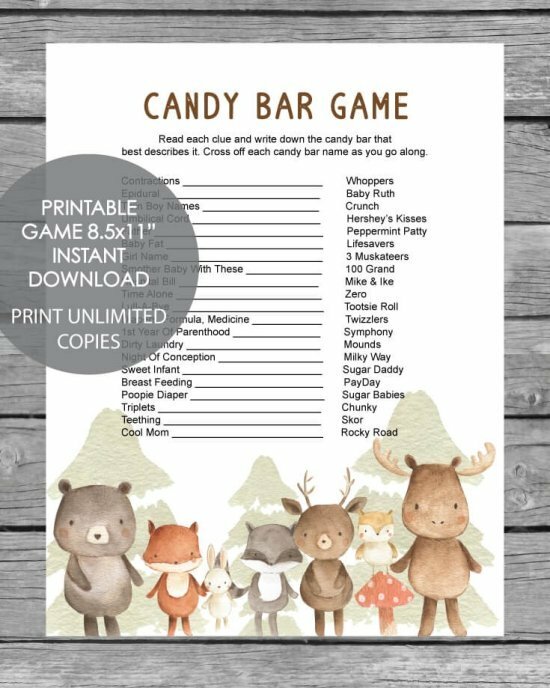 These are wonderful to tuck inside the baby book and read to baby when they are older. 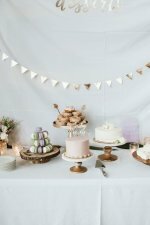 Keep the snack table simple! It’s what Audrey would have wanted. A portrait of the starlet with her most iconic look as Hollie Golightly sets the stage for the continued theme. What’s served? What you would expect in a breakfast made for socialites. The brunch menu includes different types of scones and muffins, served with strawberry or blueberry jam. There are even fruit skewers including fruits like pineapples, grapes and strawberries. 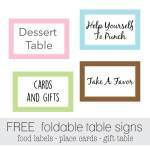 Simple labels with the Tiffany gift box logo keep up the goodies theme. 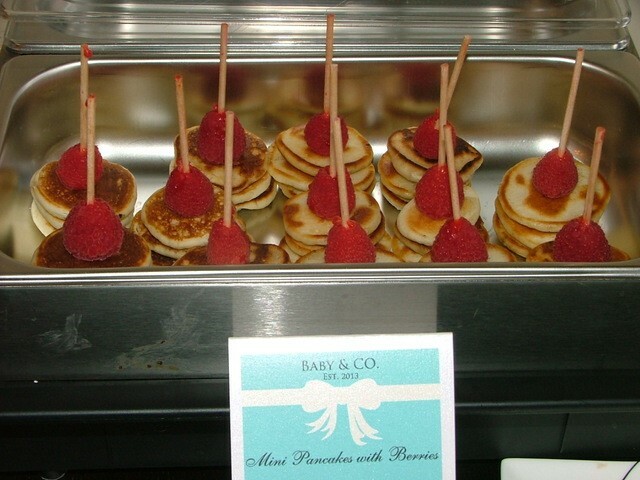 The most adorable breakfast in this baby shower has to be the mini pancakes with berries. Stacks of little pancakes are attached with toothpick. To add some color, red raspberries line the top. 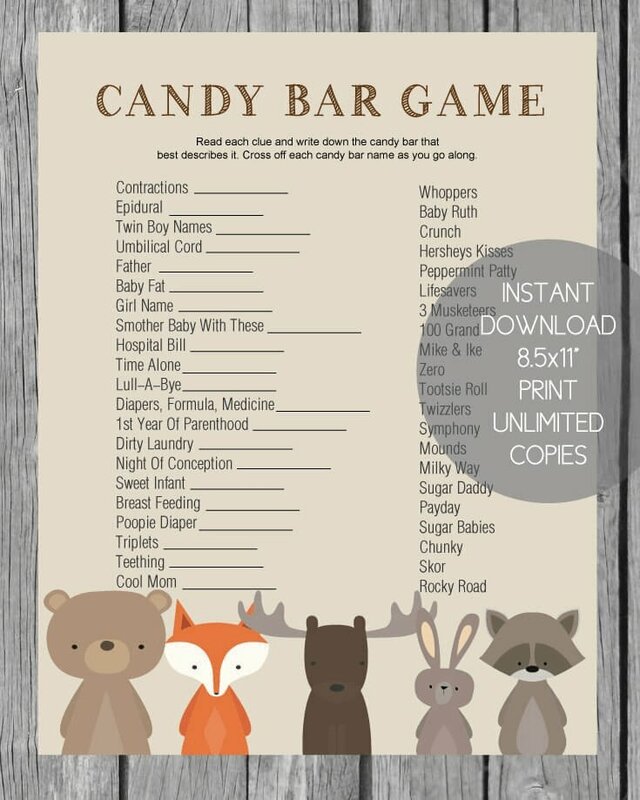 Be sure to grab a gift to go: sweet lovers take a Baby & Co chocolates with them. They are kept in a simple dark brown wooded basket. 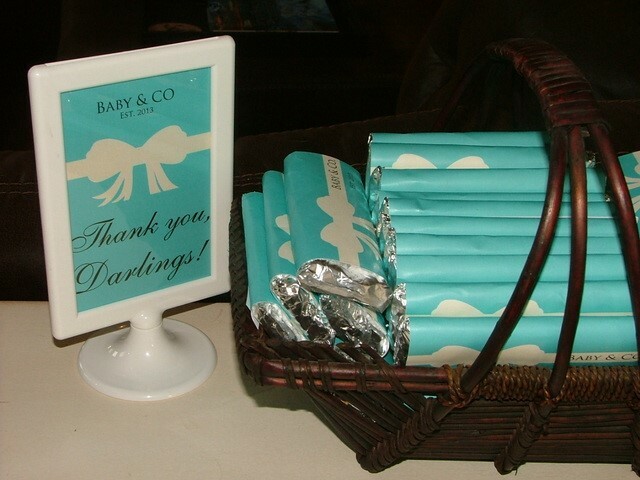 A photo stand with a “Thank you, Darling!” reminds us of all the memorable quotes from one of our favorite movies. 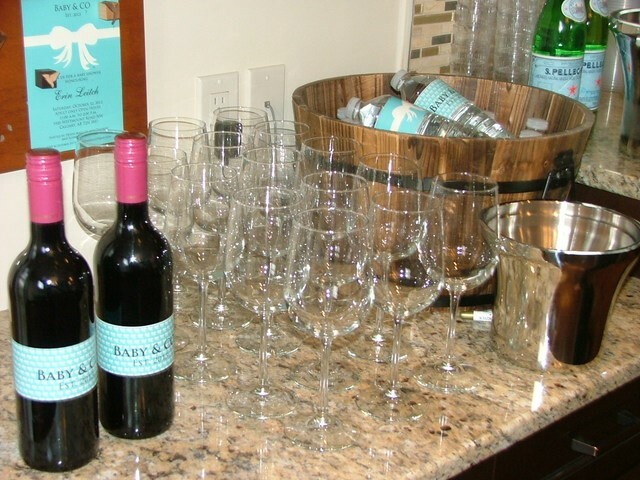 Even the wine has beautiful labels for Baby&Co. Drinks included wines, mimosa, punch, tea, coffee and water. 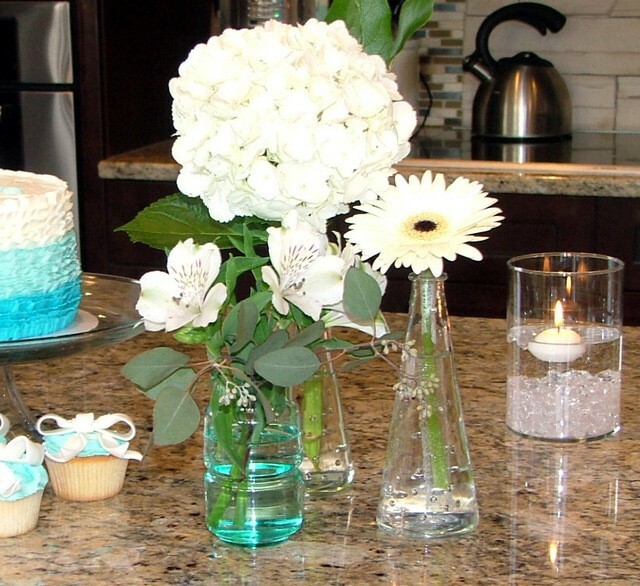 Decorations were simple: beautiful and different types of white flowers (including daisies and hydrangea) were placed in different sizes and types of vases. One vase had a blue tint to it. Other decoration pieces included floating candles inside beautiful clear vessels. Opaque pebbles filled the bottom of the vessel. Credit for the flowers and their arrangements goes to Catherina, of How Sweet. Other decorations included a crystal blue chandelier, which really brought some sparkle and shine. 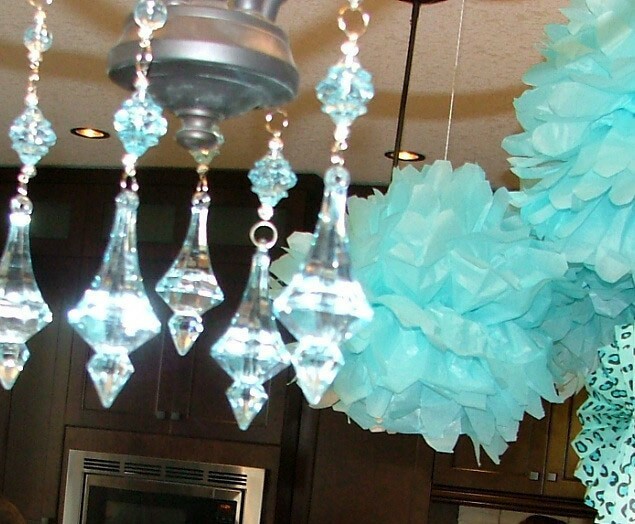 To keep it fun and baby themed, different types of paper flowers, also in baby blue, hung from the ceiling. Holly, thank you for sharing such a beautiful day with us! It’s like stepping into the scene of our favorite movie. 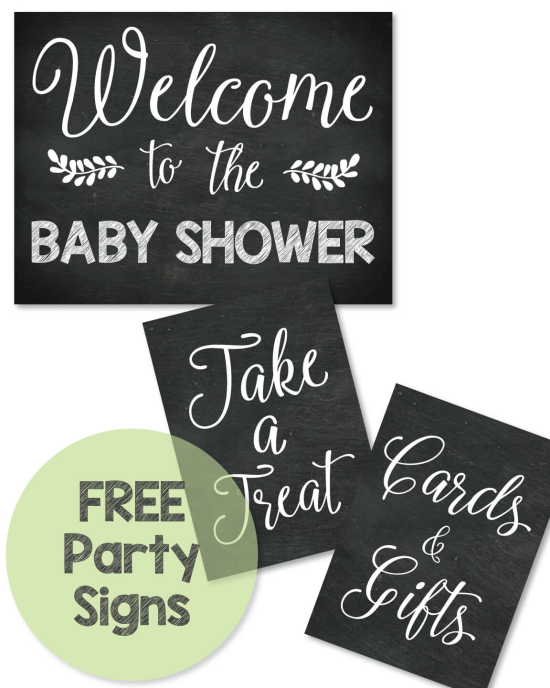 If you're curious and wish to see more of her creations, visit How Sweet and http://www.artfire.com/ext/shop/studio/Sweetparties. 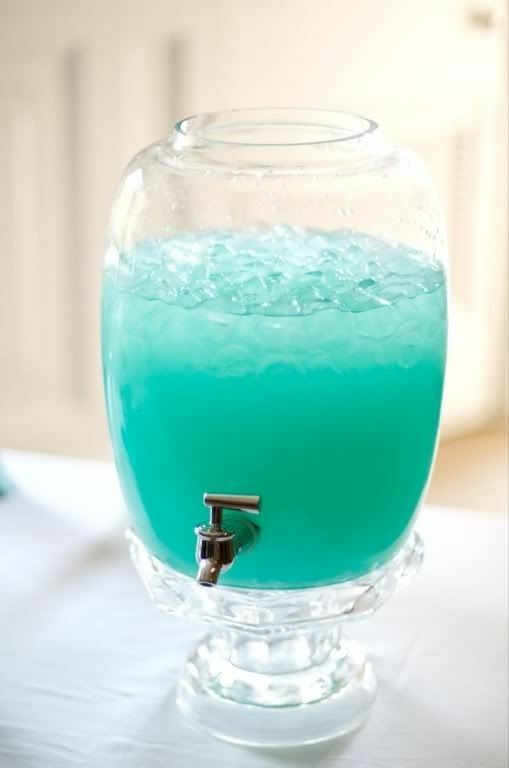 2 ingredient "Tiffany Punch": all you do is make a batch of lemonade using Country Time powdered lemonade (make according to package instructions) Then add equal parts of Berry Blue Hawaiian Punch. You can also add Sprite or 7 Up if you want to make it fizzy. 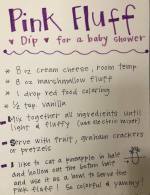 Get more blue baby shower punch recipes here. 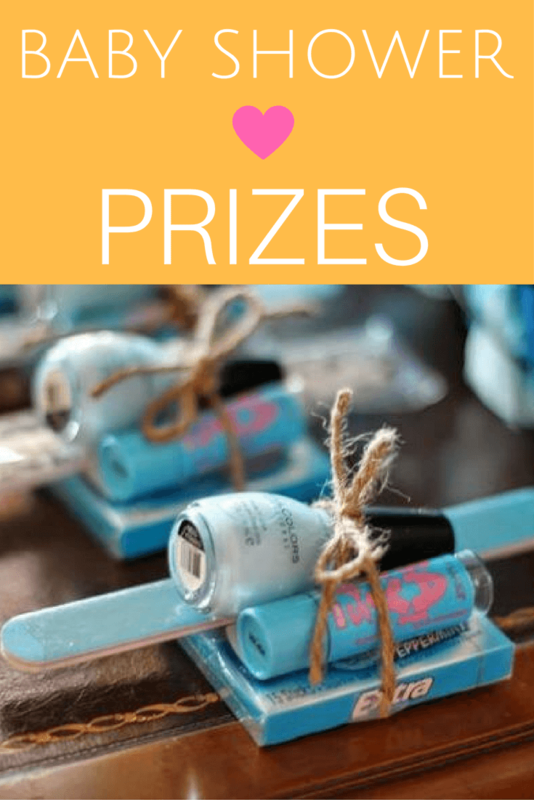 What a cute and simple idea for baby shower favors! 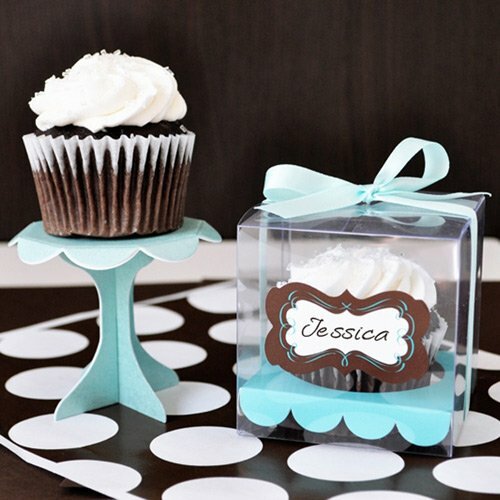 Send everyone home with a stylish Tiffany Blue cupcake favor box! Click on picture for link. 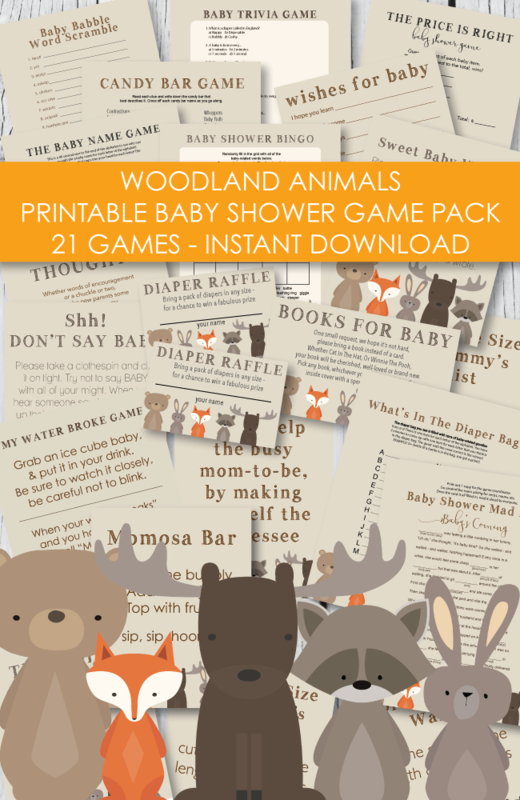 Grab some cute baby shower water bottle labels and games to match your theme color! See them here.